Ever get that creepy feeling that you are being watched? 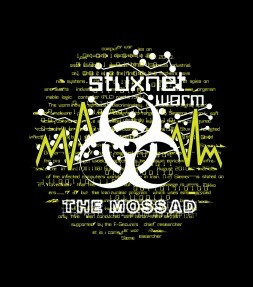 Surveillance alarms going off in your head? 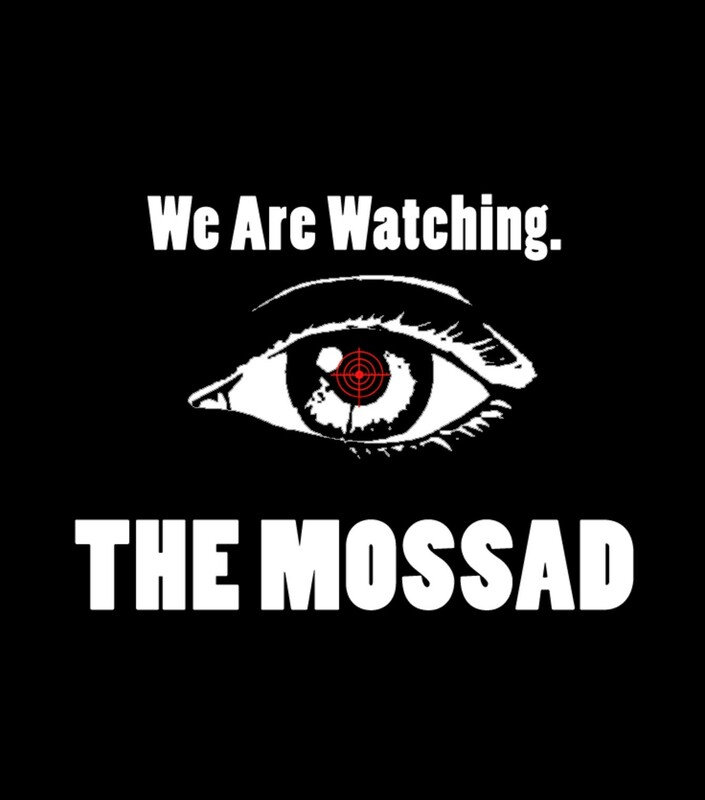 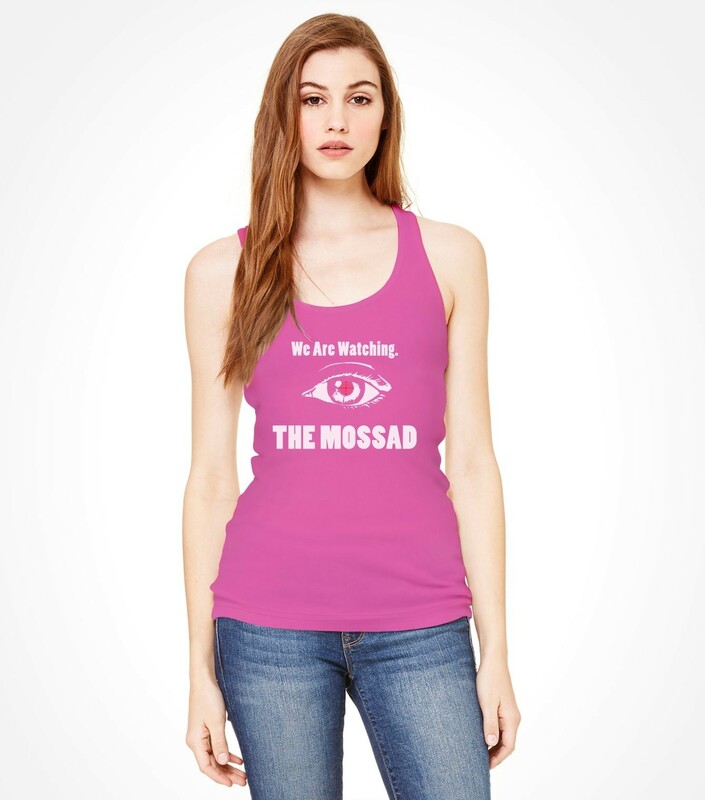 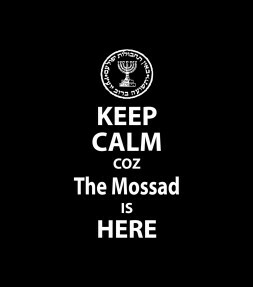 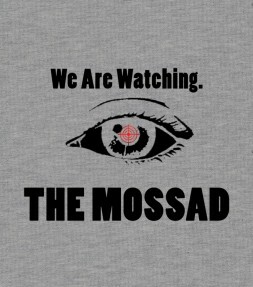 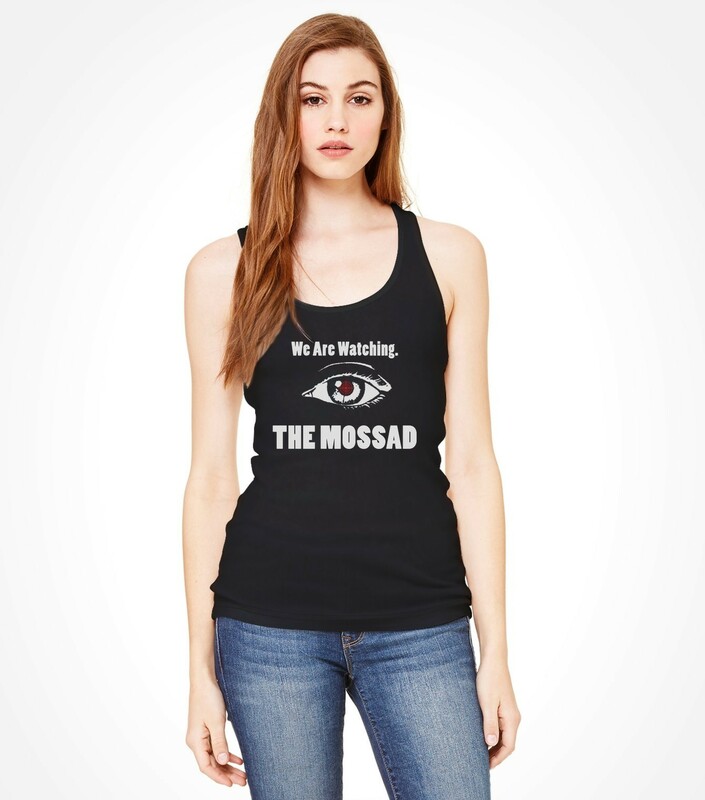 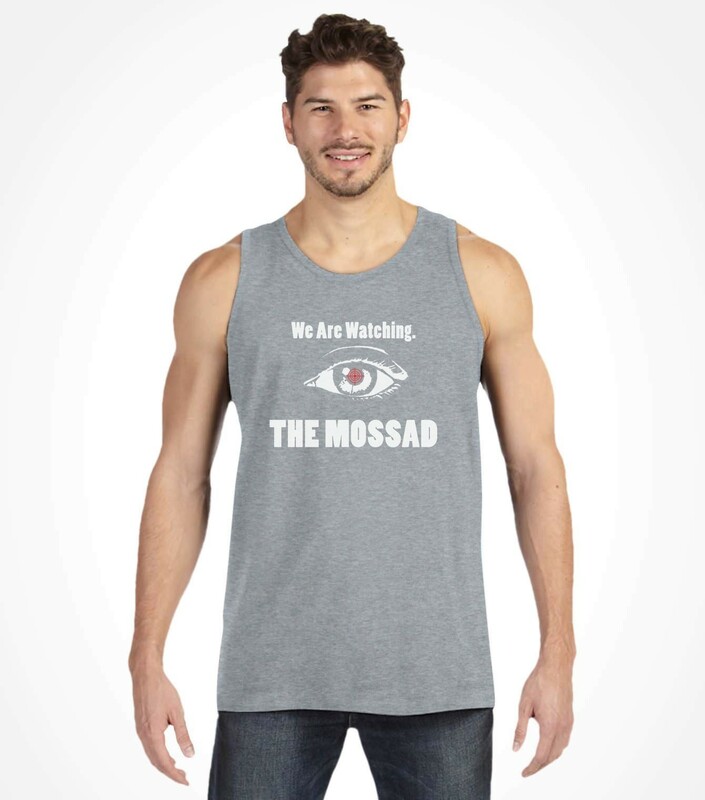 Well you may not be crazy after all - and our "We Are Watching - The Mossad" shirt design with its large surveillance eyeball proves it! 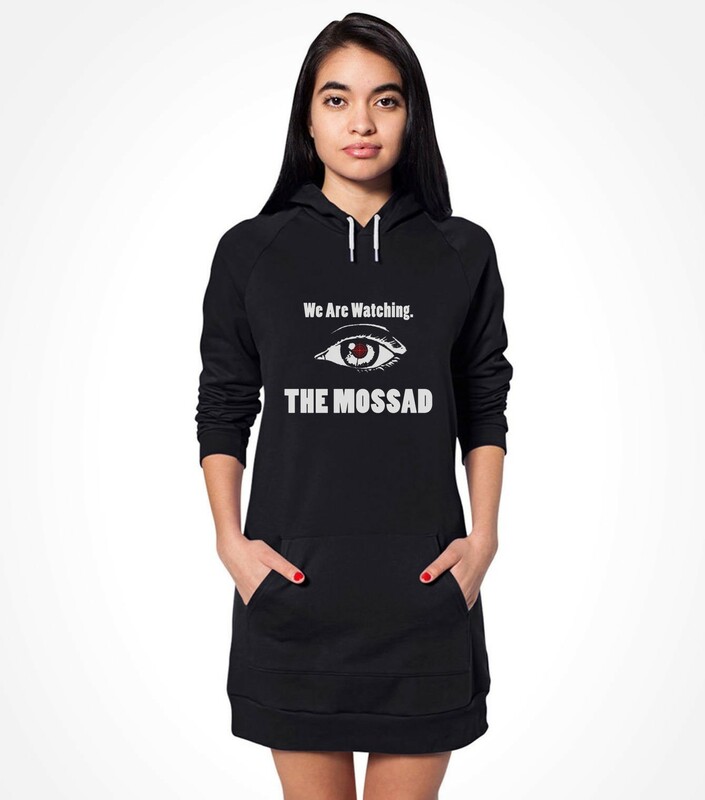 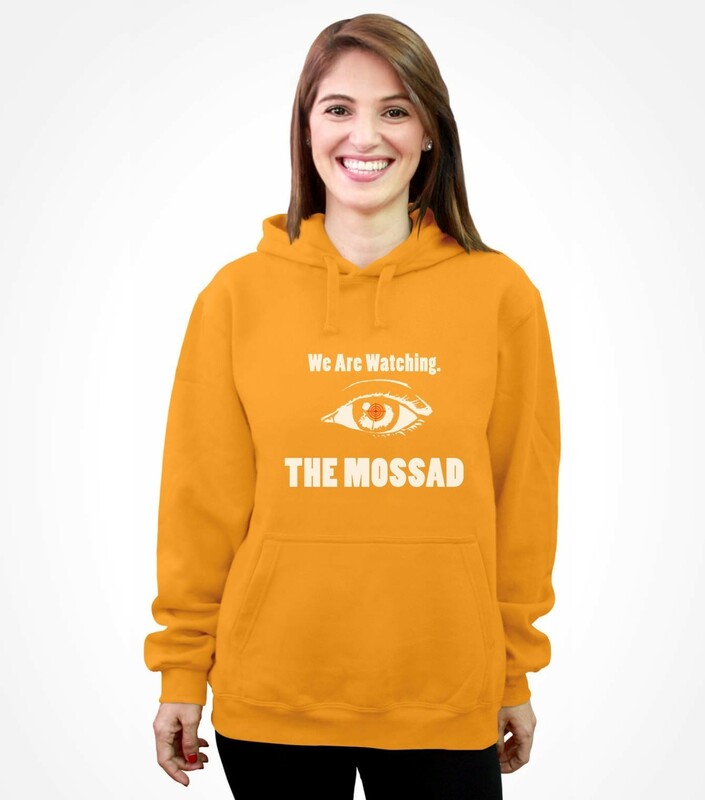 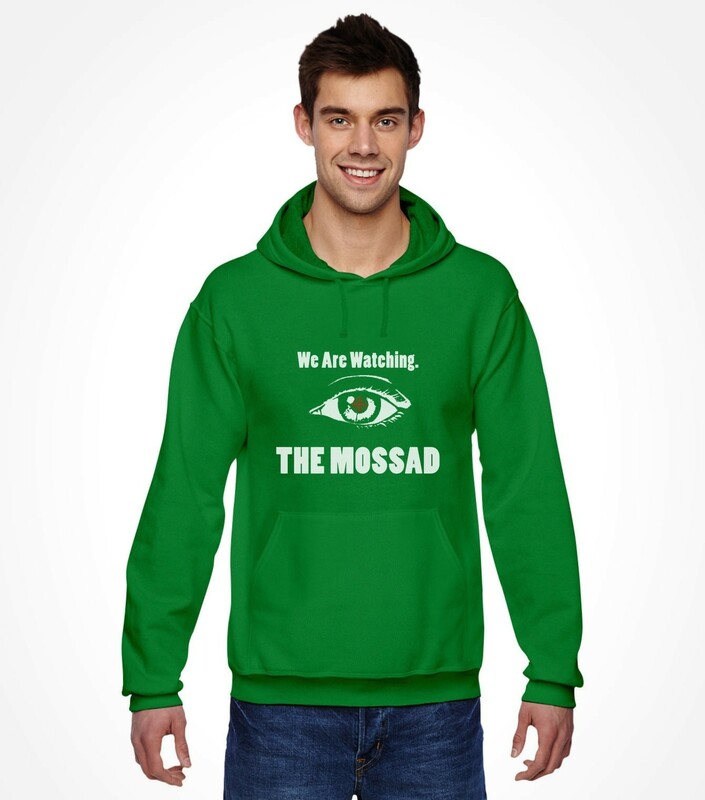 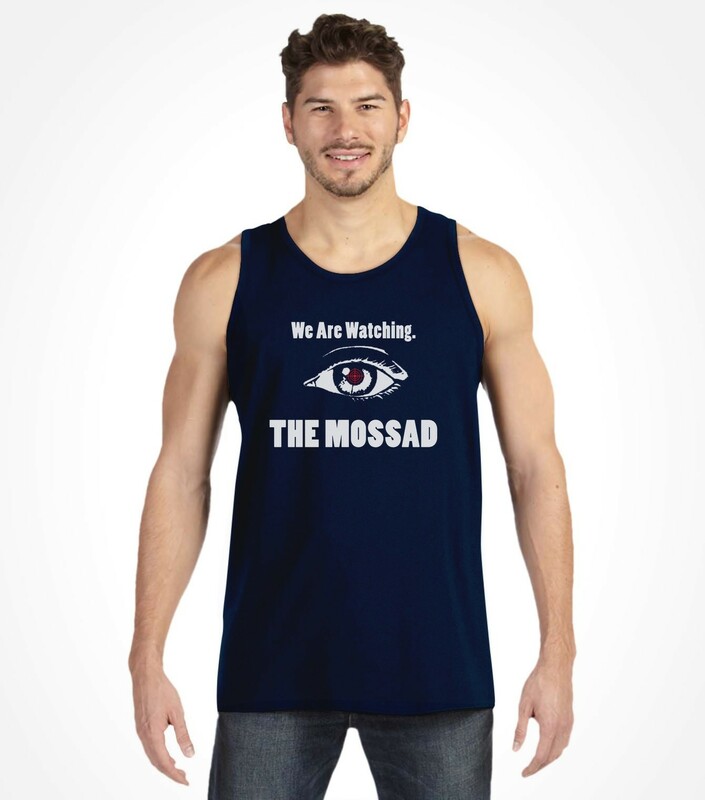 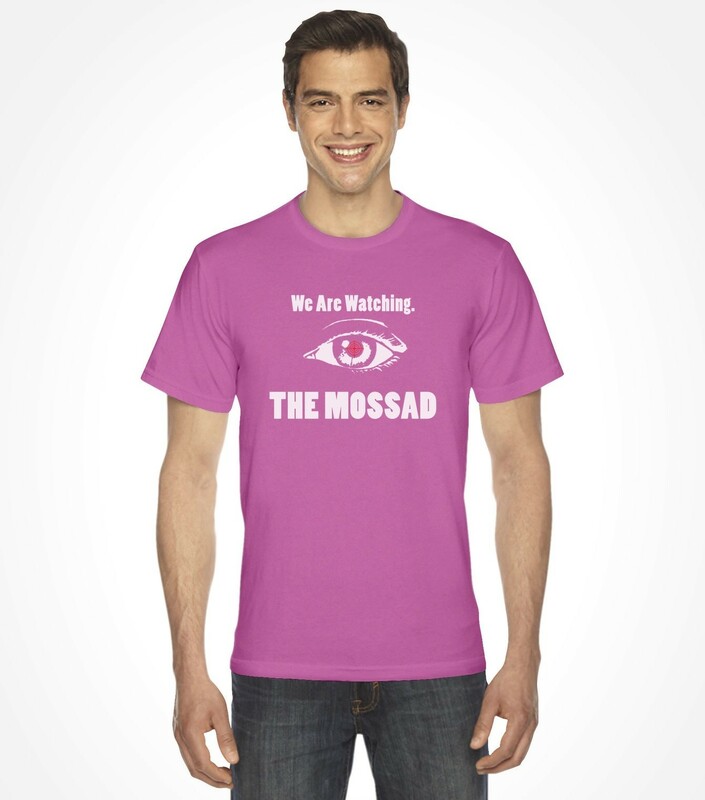 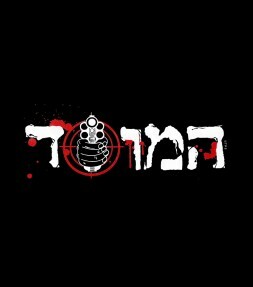 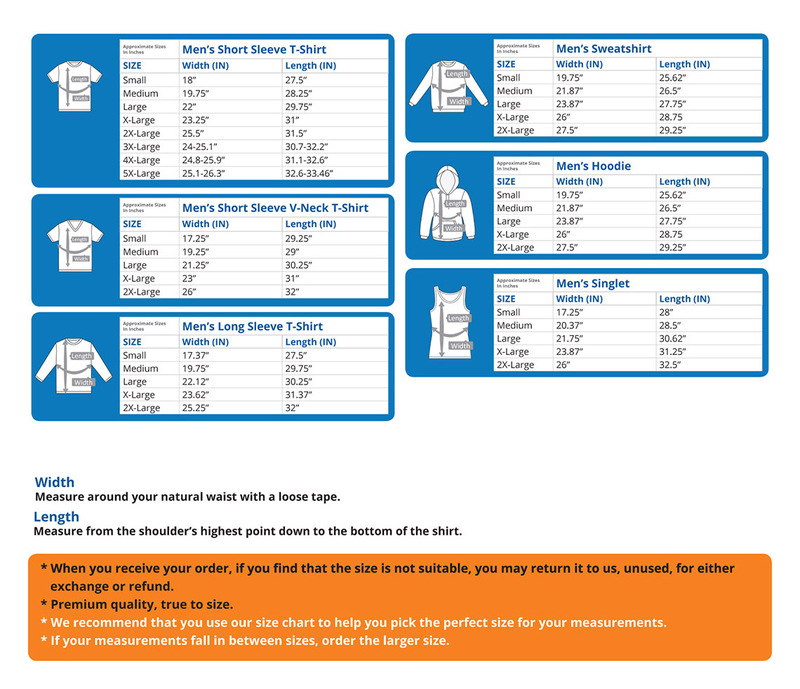 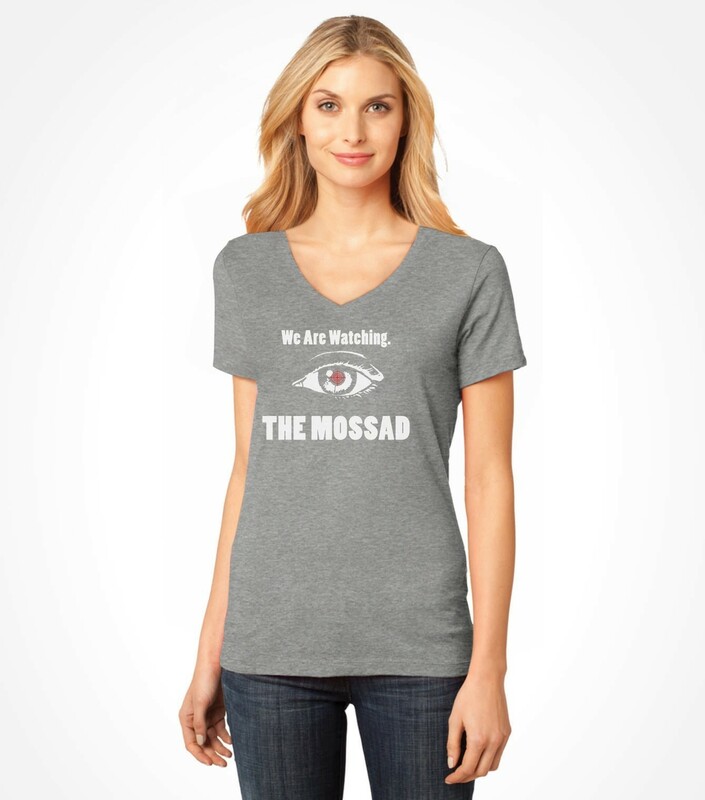 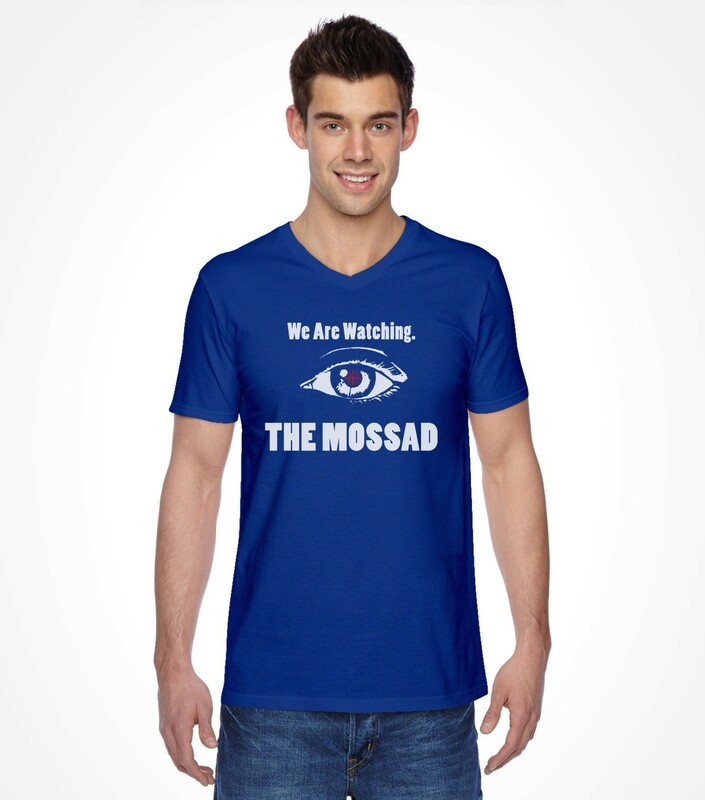 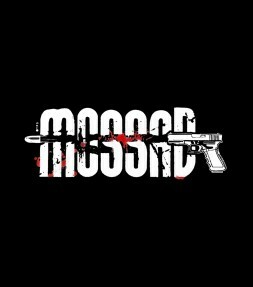 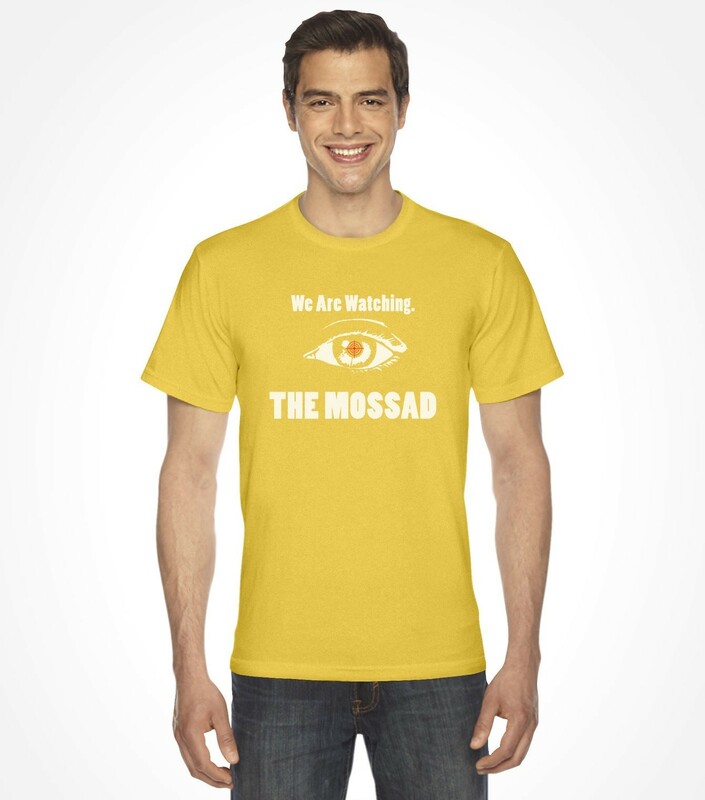 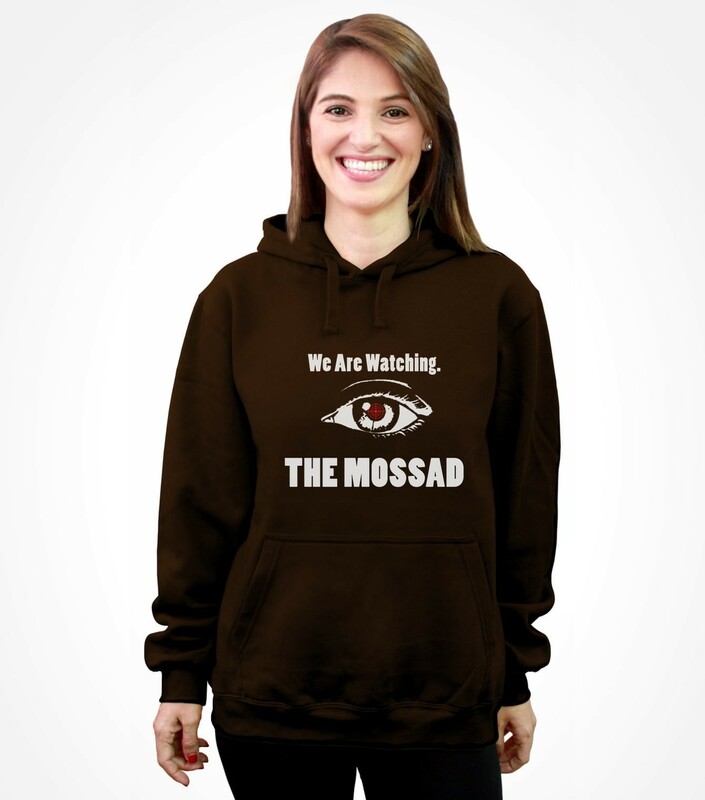 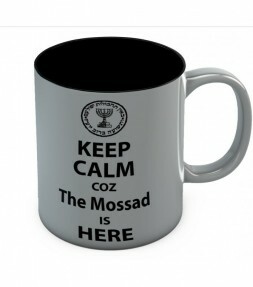 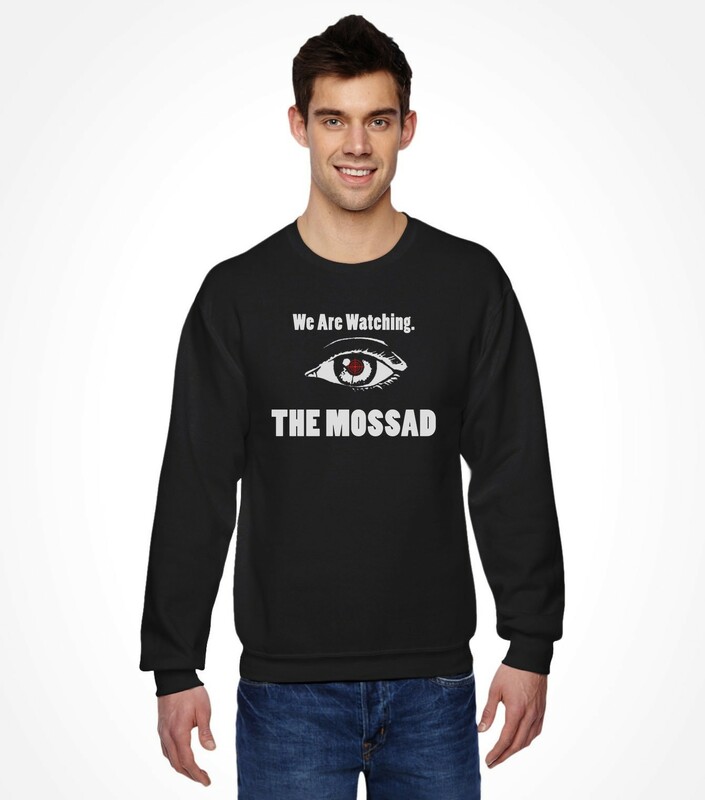 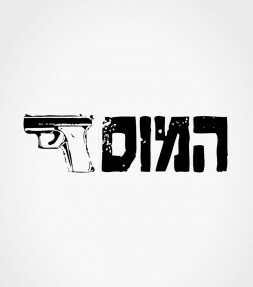 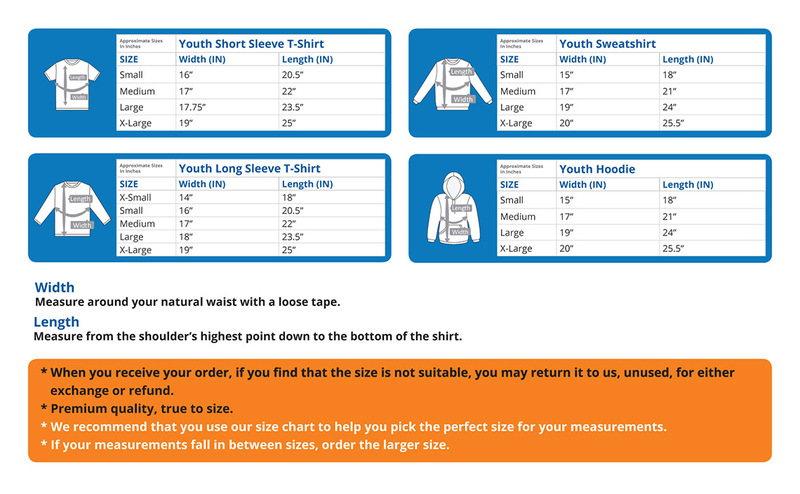 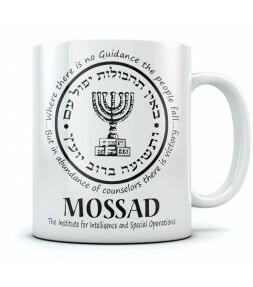 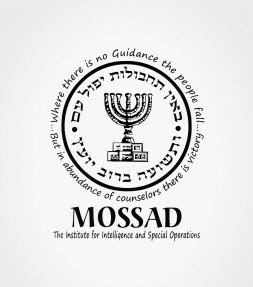 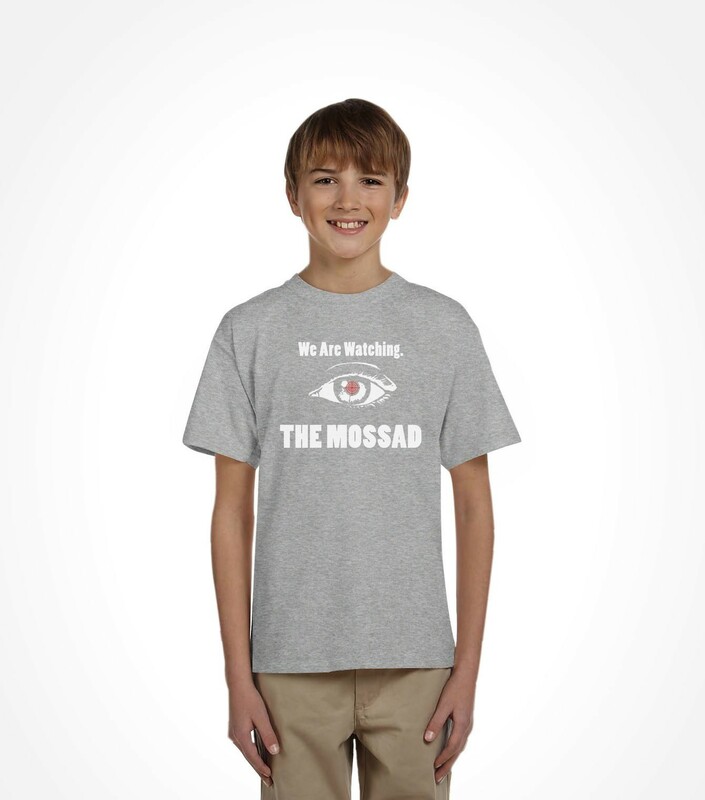 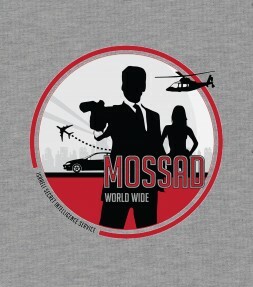 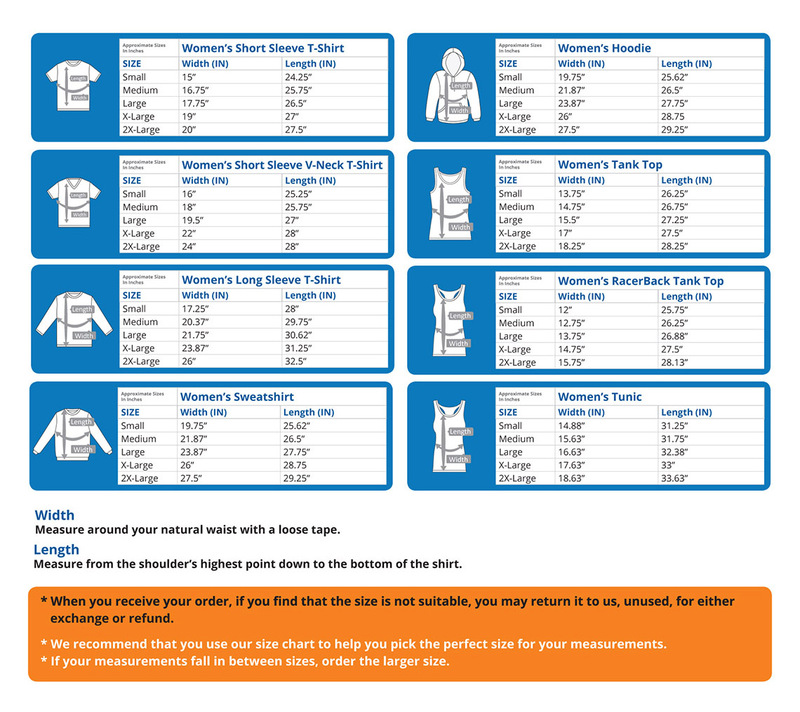 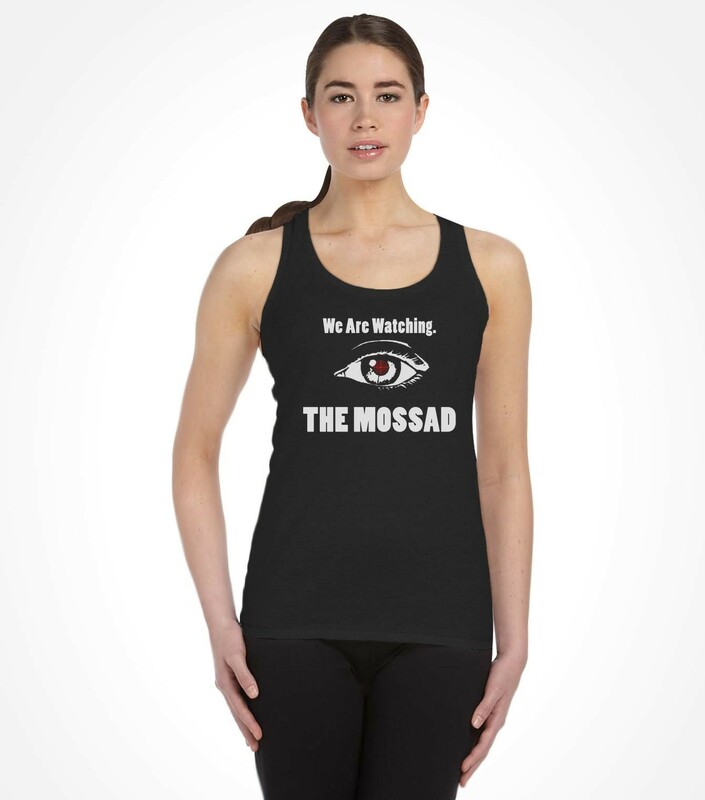 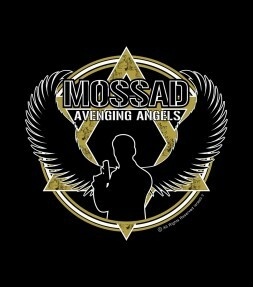 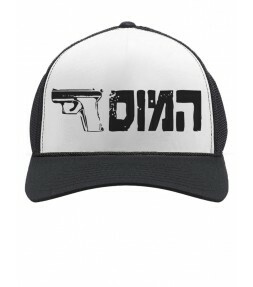 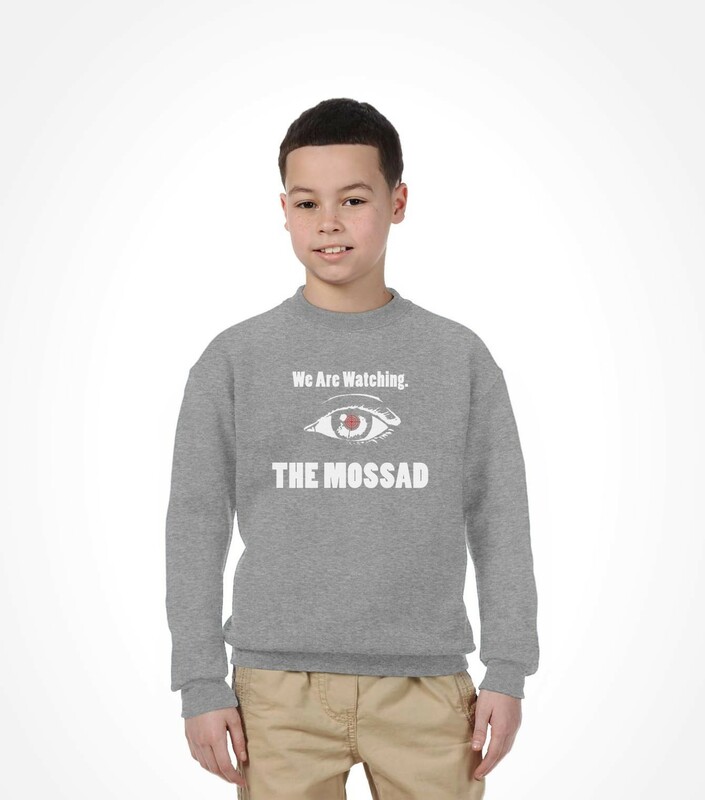 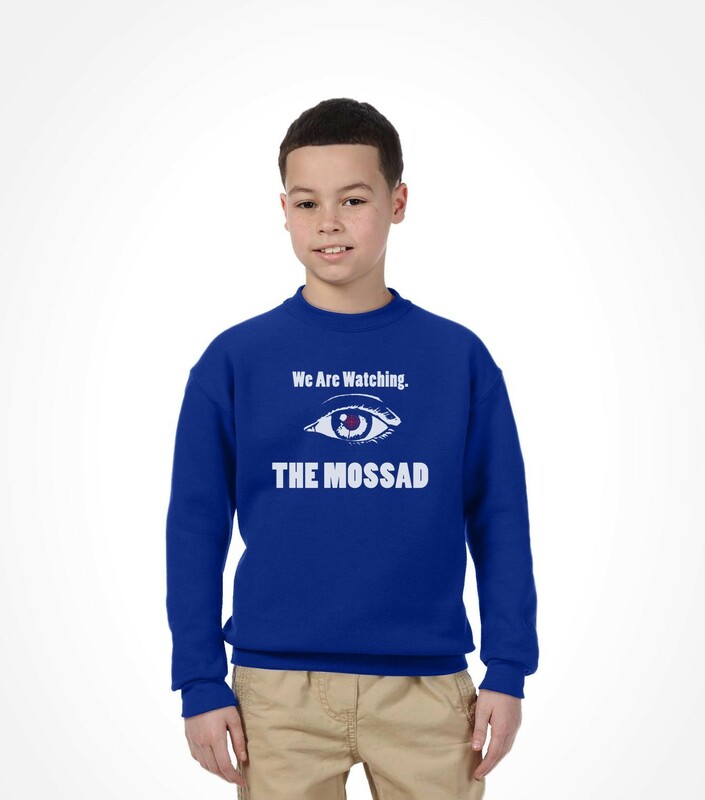 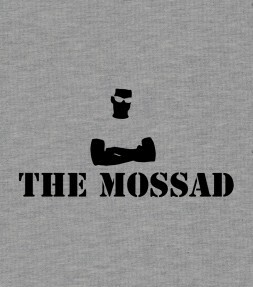 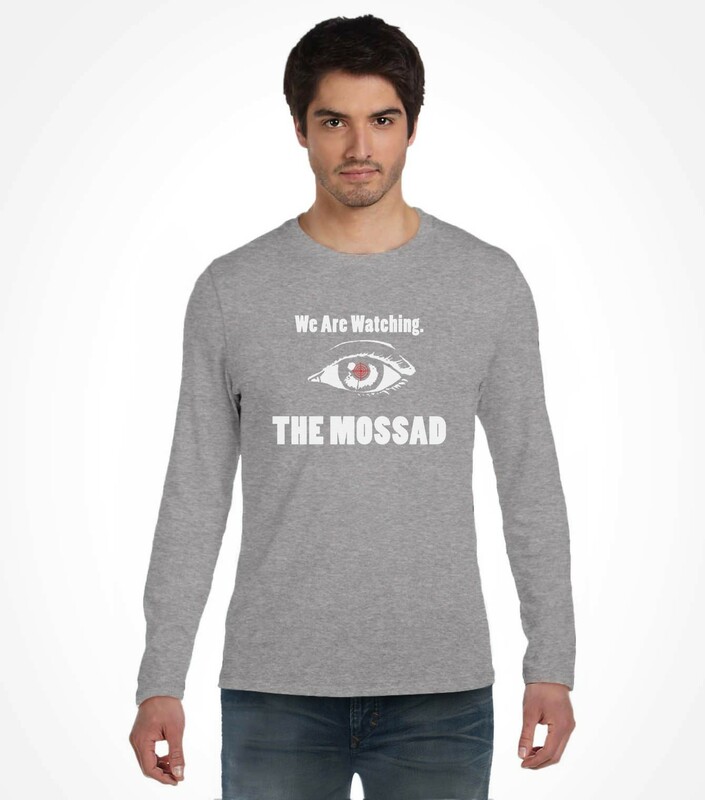 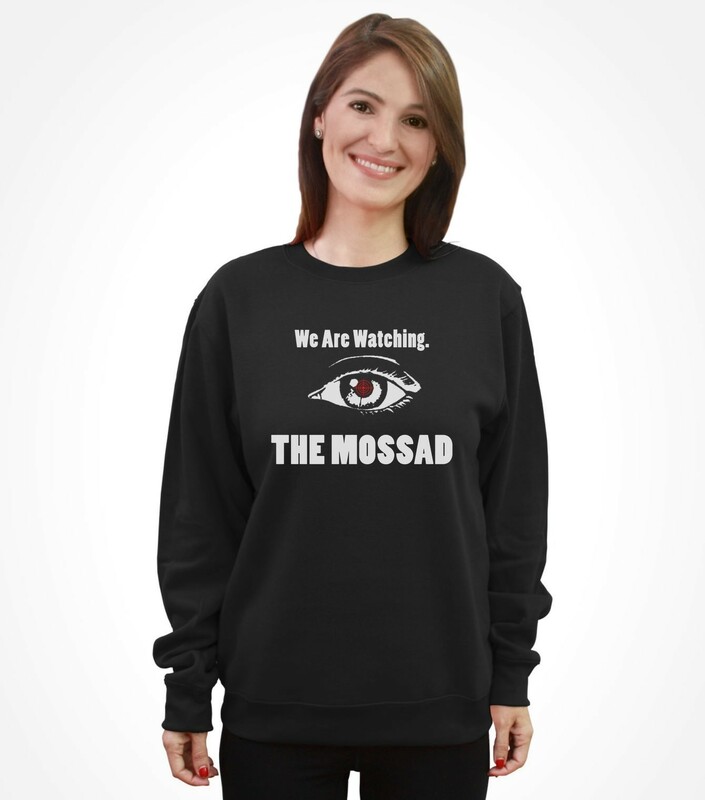 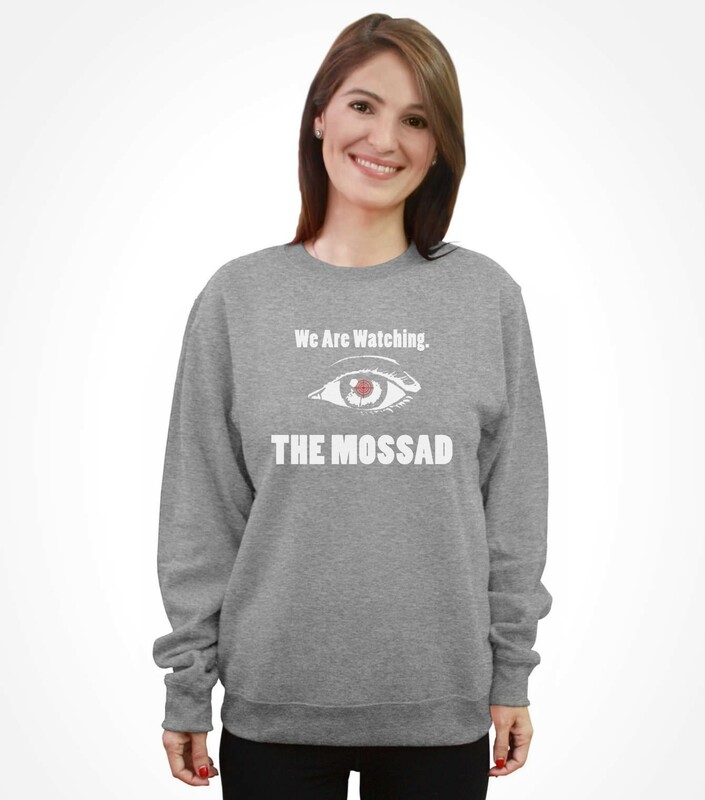 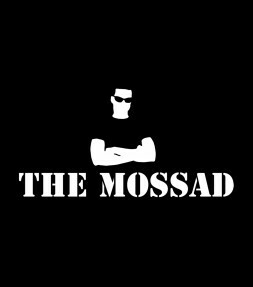 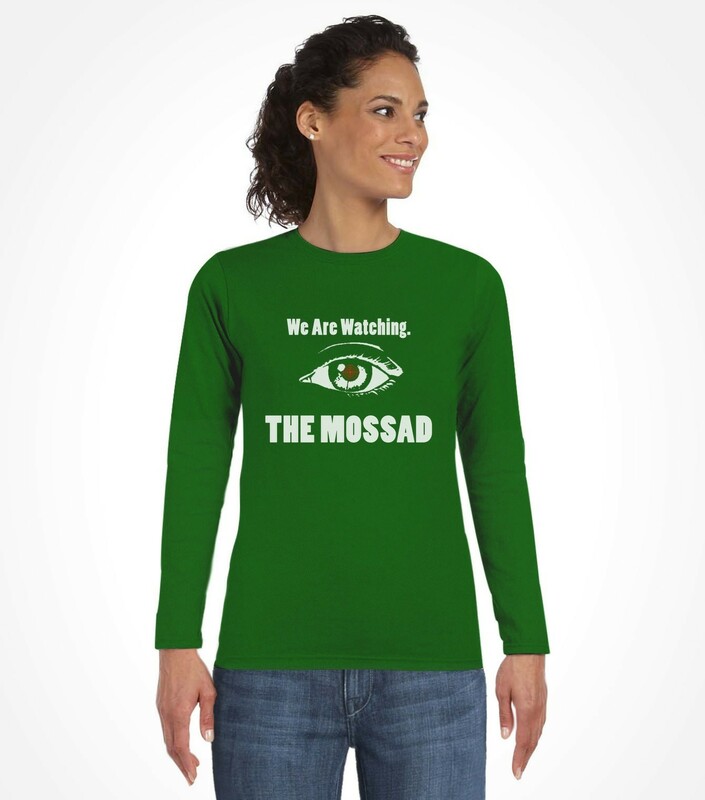 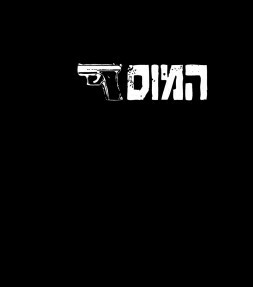 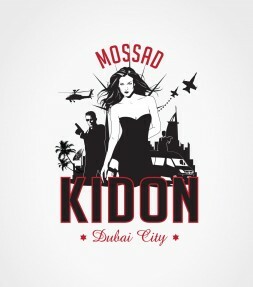 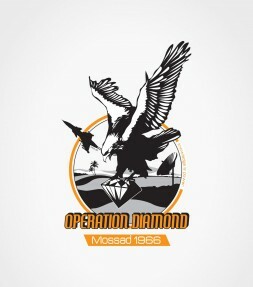 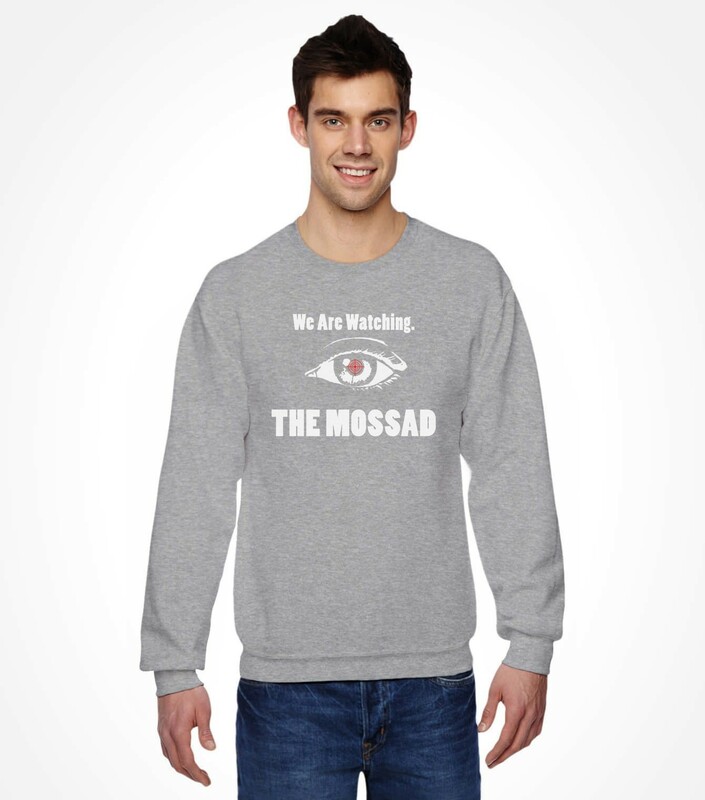 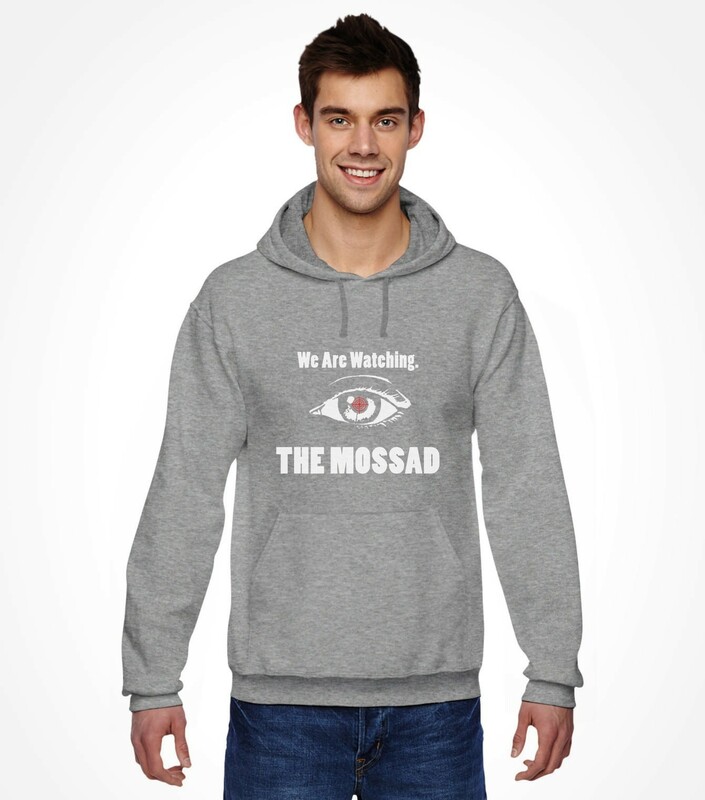 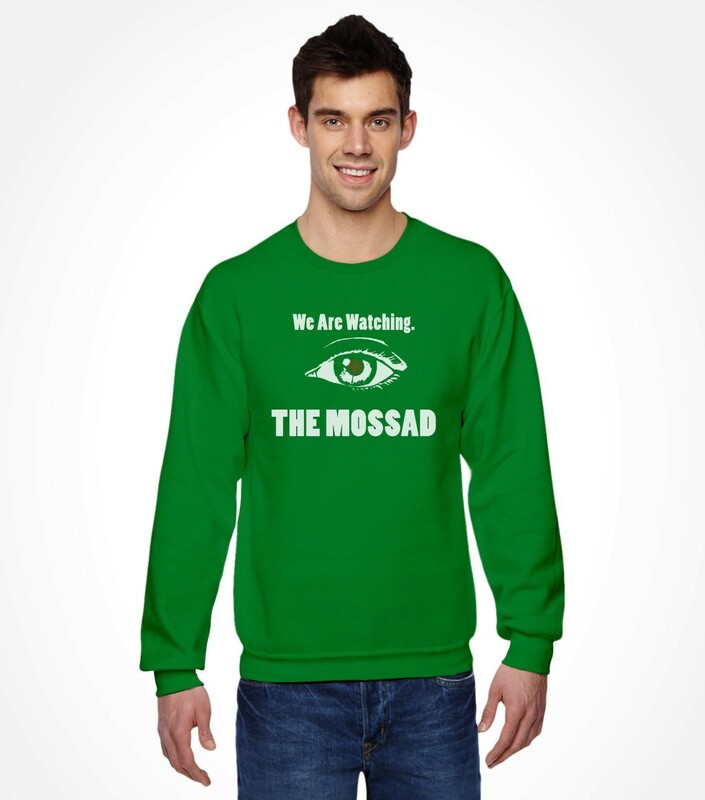 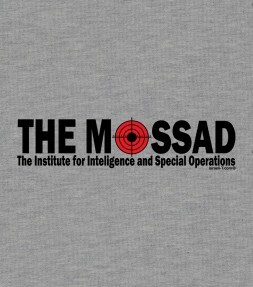 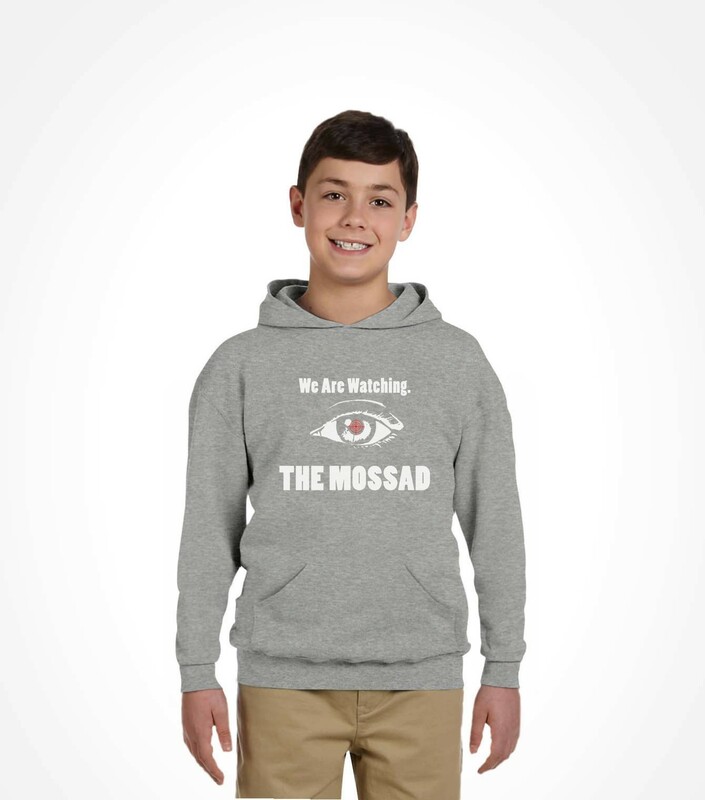 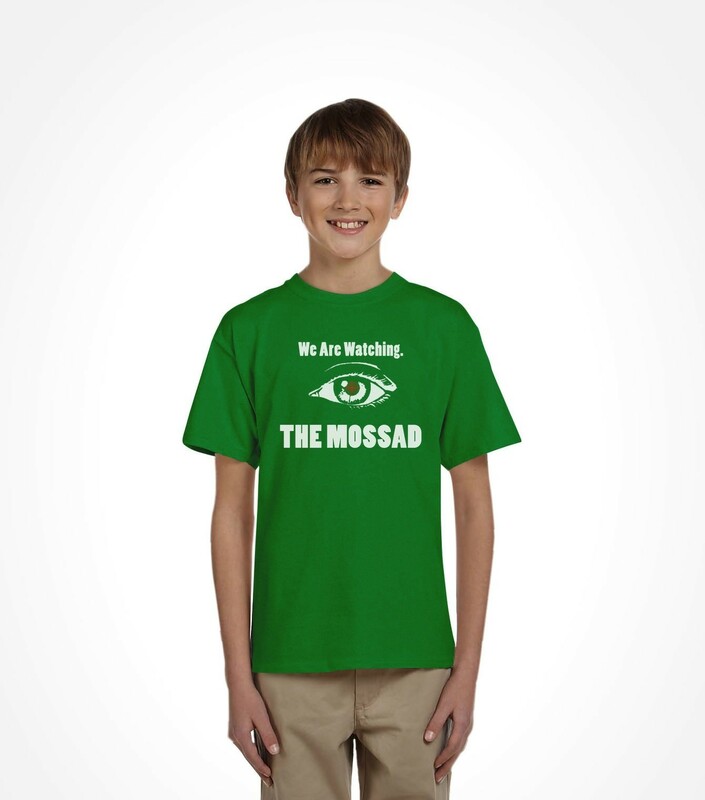 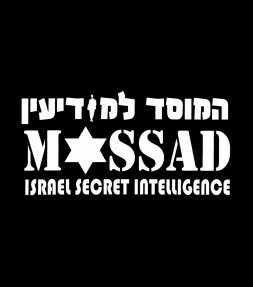 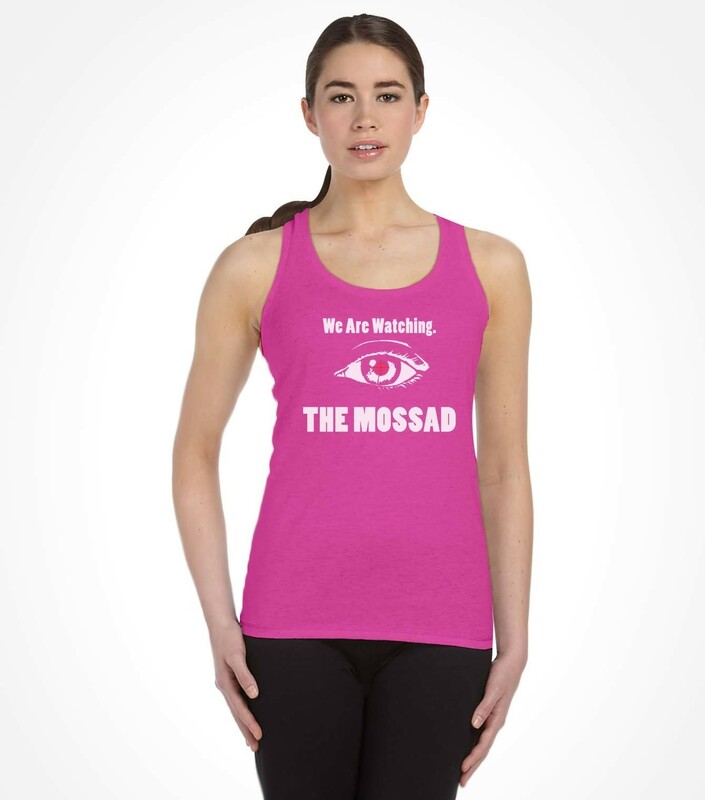 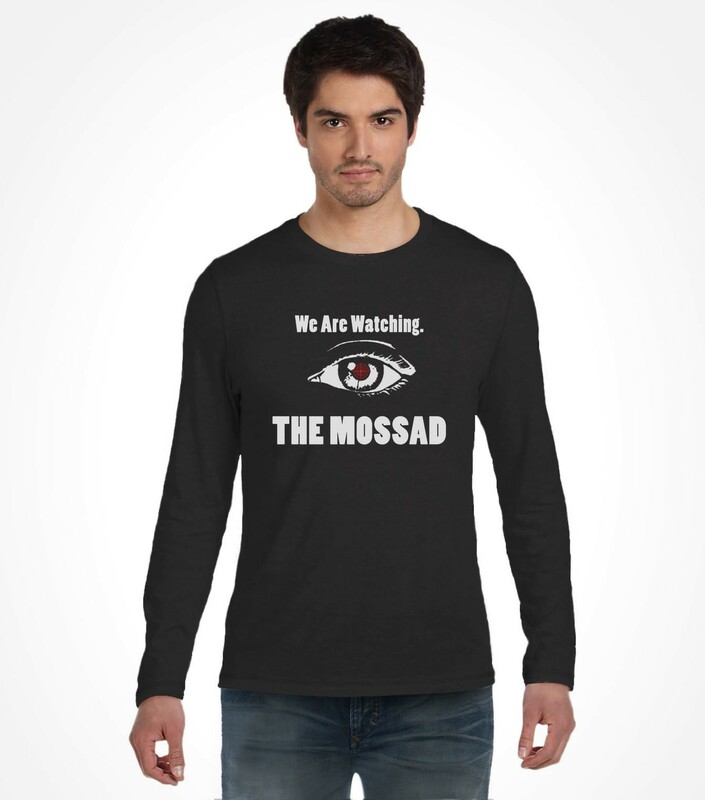 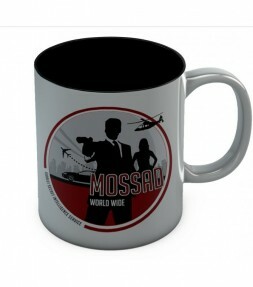 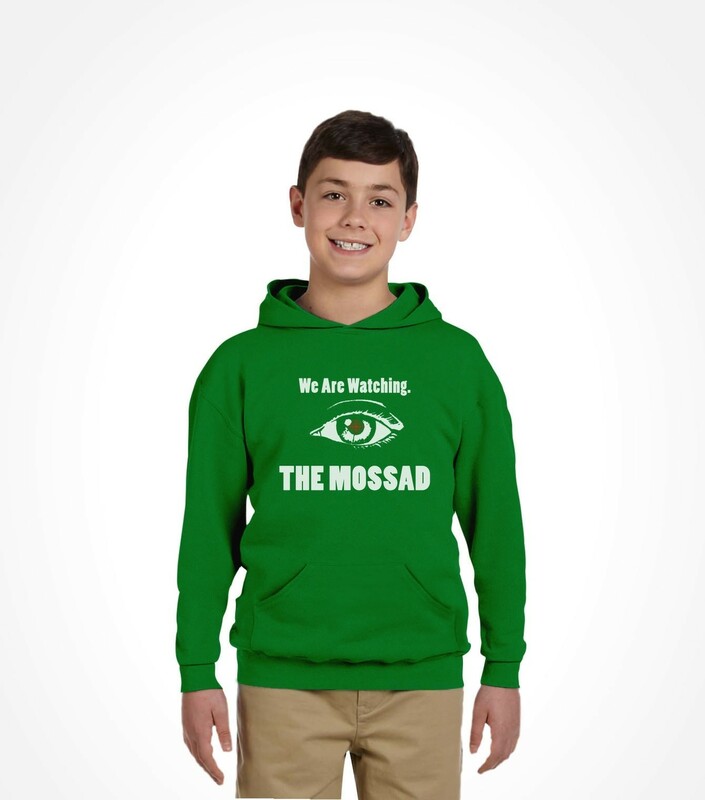 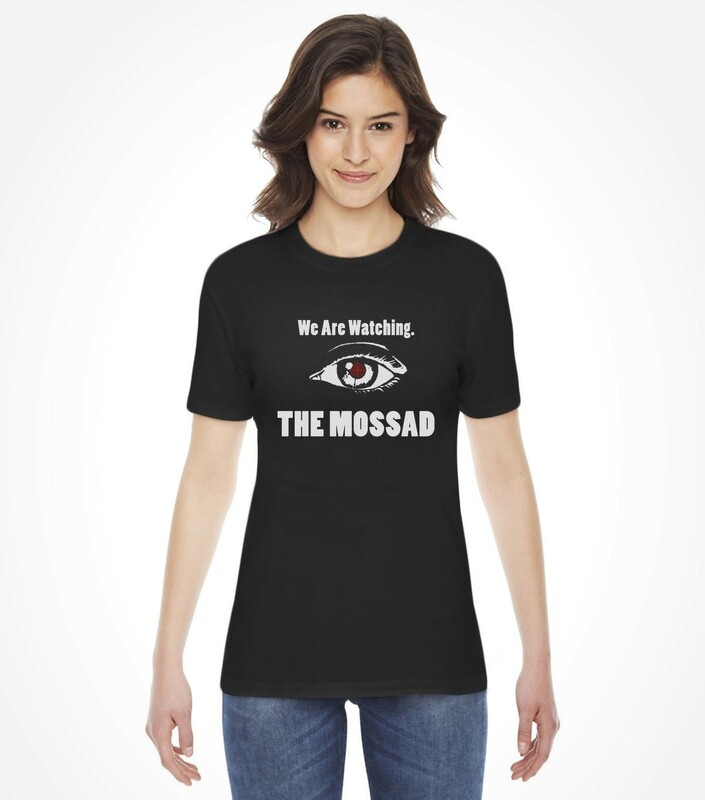 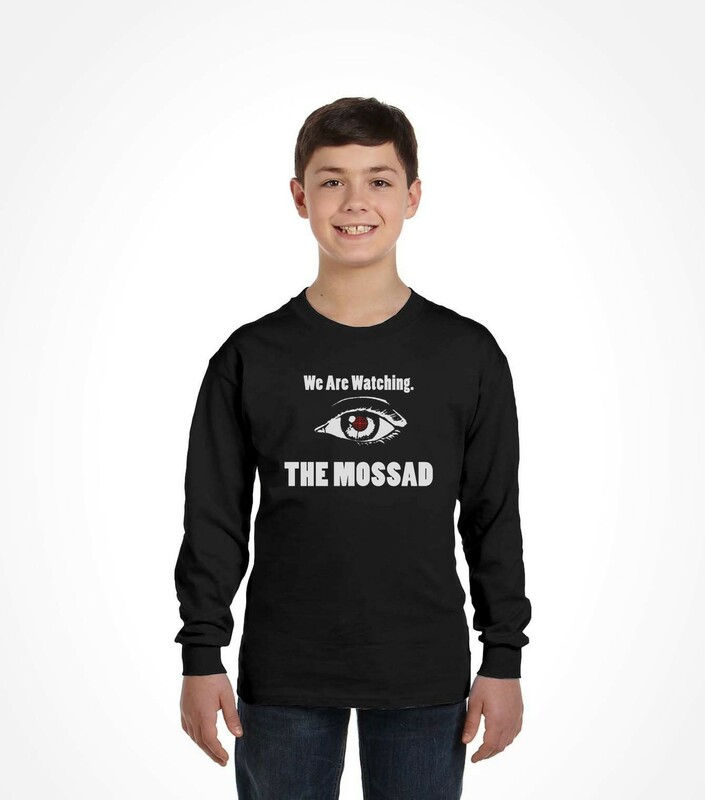 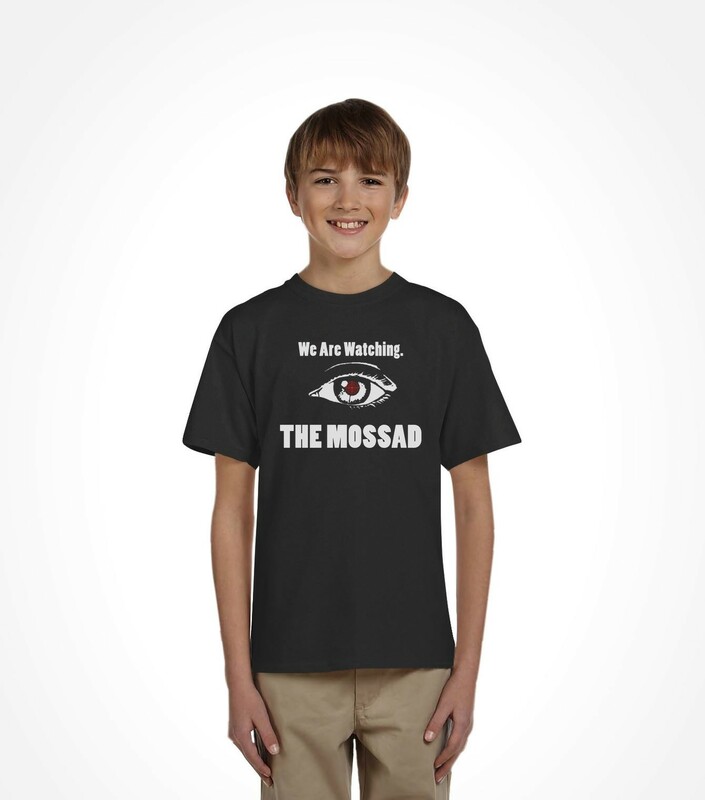 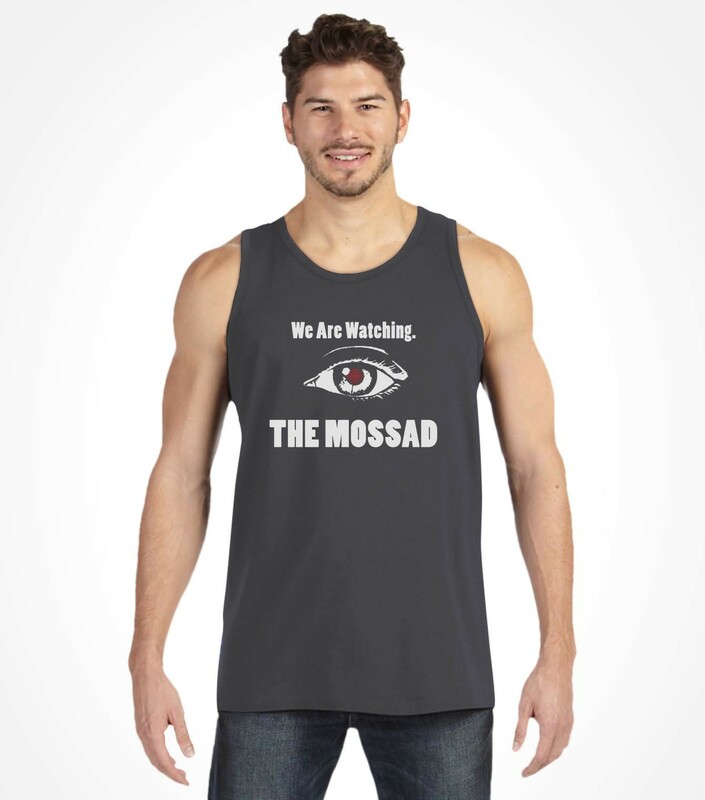 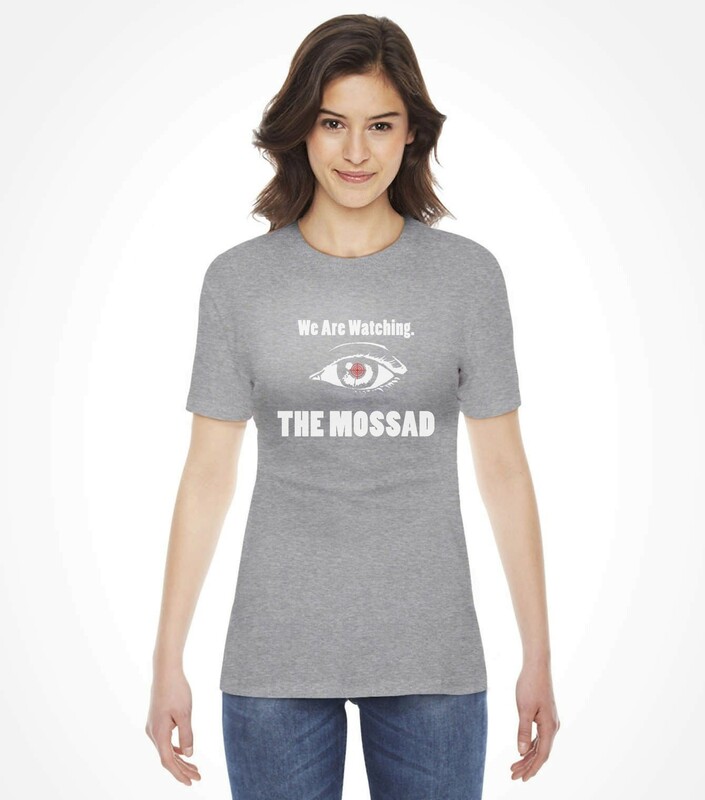 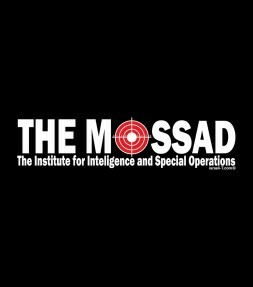 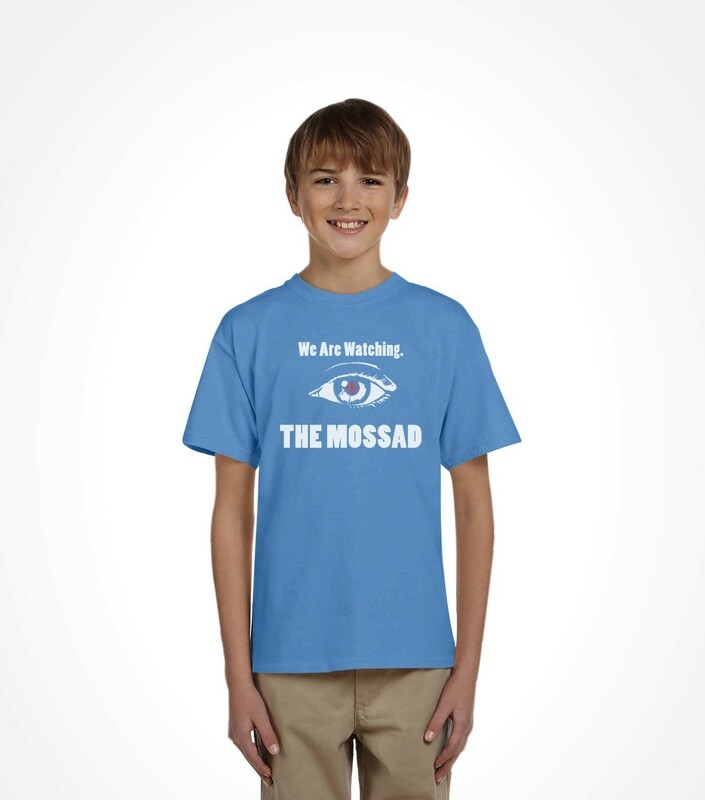 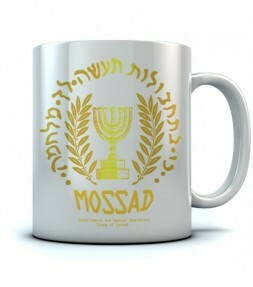 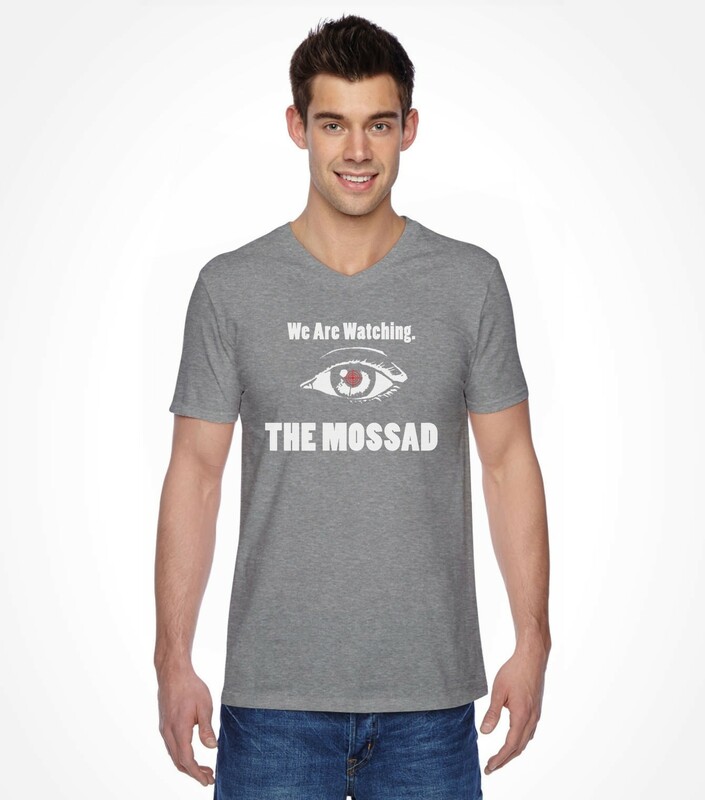 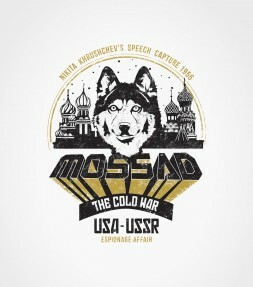 Made from high quality brushed cotton fabric, this Mossad shirt is now available in a full selection of all-weather styles and colors for comfortable operation in all types of weather conditions!